Skaters and spectators can warm up at the snack bar serving assorted food and hot cocoa. 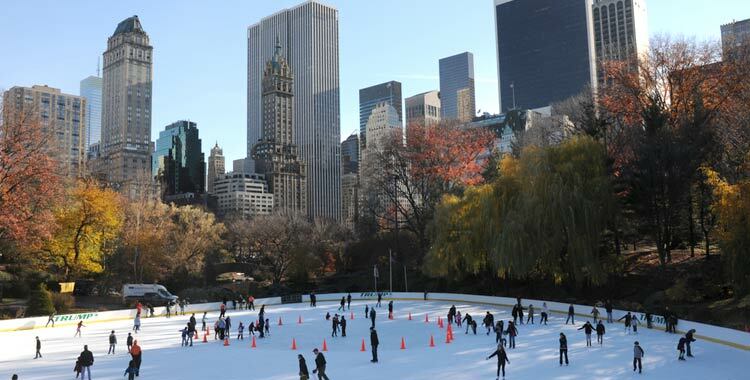 Visit Wollman Rink’s official website or call 212.439.6900 (ext. 12) for up-to-date details and announcements. Please note that Wollman Rink is cash only.